It has been a number of sad days now for the Internet Society Africa Regional Bureau and the Internet community since we learned that Eng. 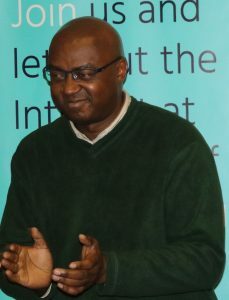 Martin King Obuya, the president of the Internet Society Kenya Chapter, passed away in the early hours of Saturday, 23 December 2017. Eng. Martin was not only a great colleague to work with but also a remarkable leader full of positive attitude. 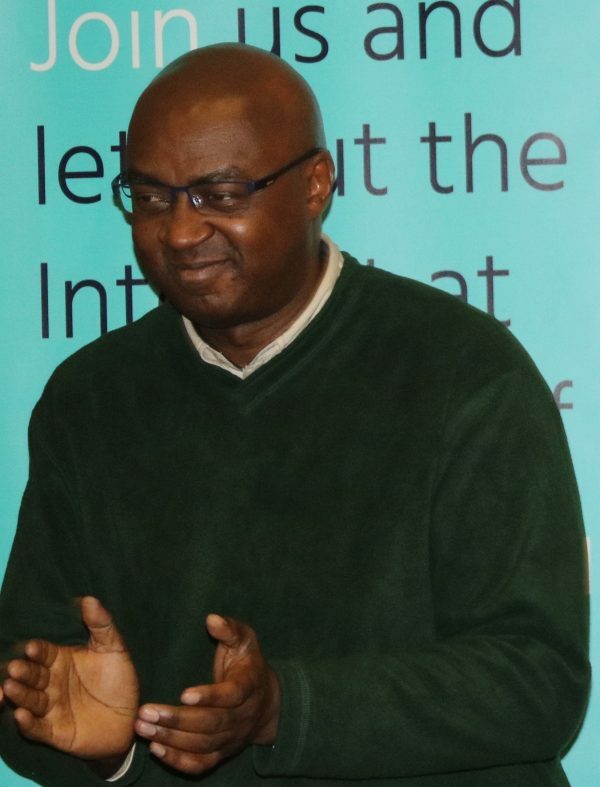 Through his dedication to a free and open Internet, he has been quite instrumental in helping put the Internet Society Kenya Chapter back on the map and shaping Internet development in Kenya and Africa. His passion and commitment in community development and the use of the Internet to improve people’s lives will remain an inspiration for his chapter’s colleagues and the next generation. Among many other things, Eng. Martin was also a champion of ICT entrepreneurship and dedicated a good amount of his time promoting “Tech Hubs” around Africa and mentoring newcomers and young innovators in the field of technology. On behalf the Board of Trustees, the Africa Regional Bureau, and the whole of the Internet Society staff, we would like to express our deepest condolences to Eng. Martin’s family, friends, colleagues, and the Kenya Chapter. We will truly miss him but his contributions will remain and he will never be forgotten.